This month, Andrew Helan from GNB is giving us expert insight into batteries and their growing role in the material handling industry. Here we have post number three of four, which looks at why making the switch to electric forklifts from ICE could benefit your business. You will save a lot on diesel/gas every month. Recharging batteries costs far less than fossil fuels, especially if you recharge overnight on more favourable tariffs. Electric forklifts are easier to maintain. They have fewer breakable parts, and any issues tend to be minor and easily fixed. 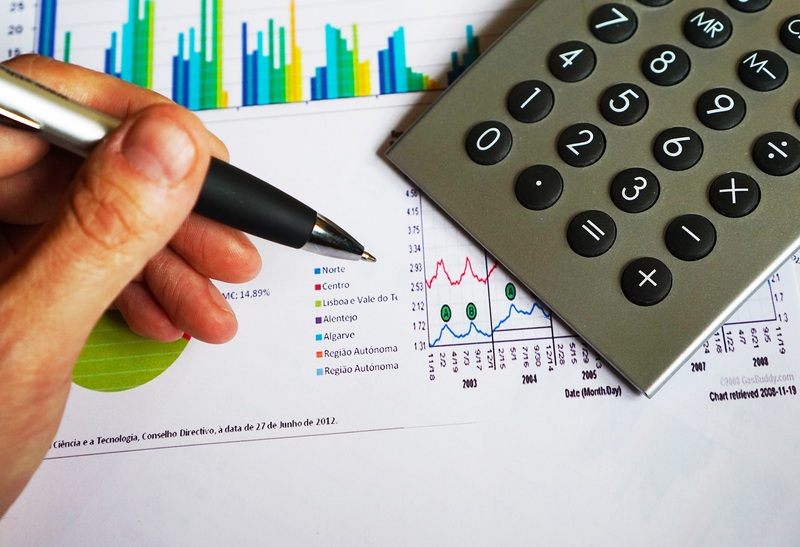 This also means less downtime, which can be a considerable hidden cost. Businesses with ICE forklifts often receive noise complaints from nearby homes and businesses. This is resolved instantly by going electric and may even allow you to extend your operating hours. Electric forklifts help to create a cleaner, safer environment for staff. Air quality problems become a thing of the past, and employees appreciate that you’re investing in their workplace. 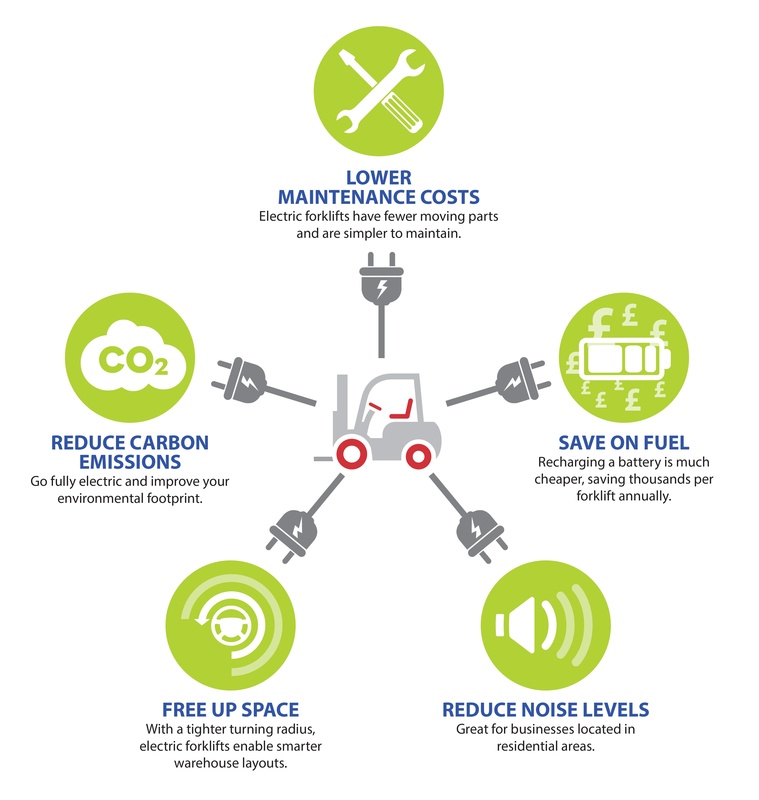 Electric forklifts improve your carbon footprint. When you switch to electric, you take a proportion of your power from solar, wind, and other renewable sources. For many businesses, a switch to electric forklifts means significantly lower operating expenses.